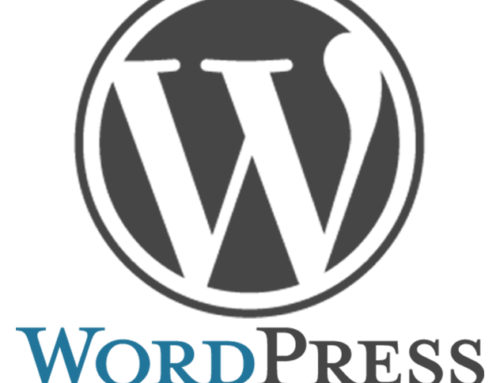 WordPress is supported by over 30,000 plugins. It’s almost certain that there’s one to do the task you want. There are some plugins that I install as a matter of course when starting a new WordPress site. These perform tasks that will make the job of running your site easier and will give you greater peace of mind. Wordfence helps secure your web site by first checking that it’s not already infected when it’s installed. It monitors your site in real-time. It can check for too many invalid logins and lock an IP address out for a set amount of time. You can schedule regular scans of core files, themes and plugins. It includes a firewall. It is a very comprehensive system that is easy to set up and maintain. The standard version is free, and there is a premium version that adds extra features. It is important to back up your site regularly. Updraft Plus does this on a regular basis at a time you schedule. It can back up the site’s files and the database. It can save the backups on your server or copy them to S3, Dropbox, Google Drive, Rackspace, FTP, SFTP, email and others. You can restore just as easily. You can also kick off manual backups whenever needed. There are many CAPTCHA plugins for WordPress, and I find Captcha the simplest to work with and the least annoying for visitors to the site. It requires the user to perform some simple maths to confirm that they are human – something like “Six + 2 =”. Use it in your contact form to prevent bots attacking your system from there. You can also use it to validate admin logins as an extra precaution. A simple and clean contact form system, Contact Form 7 works well and is quite configurable. It can send to more than one email address, can cater for attachments and can make certain fields mandatory. You can tailor the message body and the messages that the system returns to the visitor. Yoast seems to be the standard for SEO plugins for WordPress. With it you can go a long way towards optimising your site for search engines. It analyses content and give advise about how to improve it. It keeps up-to-date with the latest practices to give you the best chance of having an optimised site. It will also automatically generate your site’s XML site map. There are many other plugins that I use depending on the site and its requirements, but these are the standard ones I use. I will talk about some other favourites in a future article.